Every business relies on its people. Happy and healthy employees can play an important part in a company's success. Healthy can mean different things to different people and everyone has their own health goals. However, there is some truth in the old saying "an apple a day keeps the doctor away" because choosing healthier lifestyle habits may mean less absenteeism, and better health outcomes over time. Good health begins with prevention and that all starts with the individual. Establishing good health habits means people may enjoy longer, healthier, happier lives. Regular check-ups (as part of Wellbeing/ Wellness annual programs) are an important part of a prevention routine and can help keep people on track with their health goals. The aim of a routine preventive health check-up is to help find, prevent or lessen the effect of possible diseases. It's like getting a car serviced before it breaks down — after all, it's often better to pick up potential problems earlier rather than later. Health checks can provide healthcare professionals with an opportunity to look at a person's lifestyle, medical history and family history to find out if they're at risk of any preventable health conditions. The main goal of prevention and health wellness promotion is to reduce the burden of suffering for the major preventable diseases. As employees we tend to focus on the goals designated to our work and can lose touch of the importance of health and wellness. In a corporate setting, preventive health checks bring a lot of benefits for employees and employers. Regular health check-ups not only ensure your workforce is fit and efficient but it also connects them with the management in a better way. To improve the quality of life increasing the health status level. Maintaining a comfortable health level. Increasing the trust of the employees in the Company's Management. Increasing the productivity of the employees. Placing the right employee in the right workplace. Preventive Annual Medical Check-ups aims to connect the importance of health and wellness to an organization's workforce, demonstrating to an organization's employees that their health is important and their employers care about this aspect of the employees' life. Occupational Health International Clinic has been conducting Preventive Medical Check-ups, as part of the Preventive Medical Services/ Wellness Programs, since its establishment in 2011 and has helped both local and international corporates to establish and design Annual/ Periodical Wellness Programs for the wellbeing of their employees. Being a dedicated occupational, wellness and preventive medicine facility, Occupational Health International (OHI) Clinic has expertise in serving the preventive/ wellness programs and are recognized both local and internationally, being committed to the wellbeing of a Company's best asset - its people. Stress can be defined as the degree to which you feel overwhelmed or unable to cope with different situations as a result of mental/ emotional pressures that are unmanageable. At the most basic level, stress is our body's response to pressures from a situation or life event. If our stress response is activated repeatedly, or it persists over time, the effects can result in wear and tear on the body and can cause us to feel permanently in a state of 'fight or flight'. 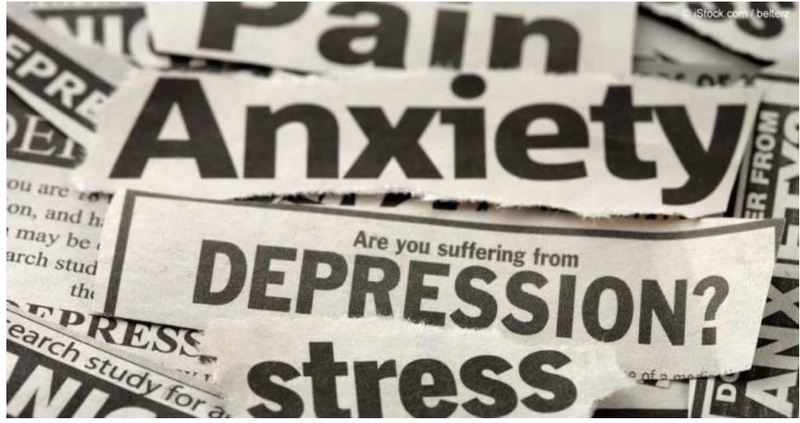 Feeling this overwhelming stress for a long period of time is often called chronic, or long-term stress, and it can impact on both physical and mental health. There are many things that can lead to stress. The death of a loved one, divorce/separation, losing a job or stressful jobs, unexpected money problems are among the top ten causes of stress according to recent surveys. But not all life events are negative and even positive life changes, such as moving to a bigger house, gaining a job promotion or going on holiday can be sources of stress. Depression is more than just feeling down or having a bad day. When a sad mood lasts for a long time and interferes with normal, everyday functioning, you may be depressed. Symptoms of depression include: feeling sad or anxious often or all the time; not wanting to do activities that used to be fun; feeling irritable, easily frustrated, or restless; having trouble falling asleep or staying asleep; waking up too early or sleeping too much; eating more or less than usual or having no appetite; experiencing aches, pains, headaches, or stomach problems that do not improve with treatment; having trouble concentrating, remembering details, or making decisions; feeling tired, even after sleeping well; feeling guilty, worthless, or helpless; thinking about suicide or hurting yourself. The exact cause of depression is unknown. It may be caused by a combination of genetic, biological, environmental, and psychological factors. Everyone is different, but the following factors may increase a person's chances of becoming depressed: having blood relatives who have had depression; experiencing traumatic or stressful events, such as physical or sexual abuse, the death of a loved one, or financial problems; going through a major life change, even if it was planned; having a medical problem, such as cancer, stroke, or chronic pain; taking certain medications; using alcohol or drugs, being unhappy with the job done daily, with the environment of life, family related problems, etc. In general, anyone can get depressed, and depression can happen at any age and in any type of person. Many people who experience depression also have other mental health conditions. Anxiety disorders often go hand in hand with depression. Occasional anxiety is an expected part of life. You might feel anxious when faced with a problem at work, before taking a test, or before making an important decision. 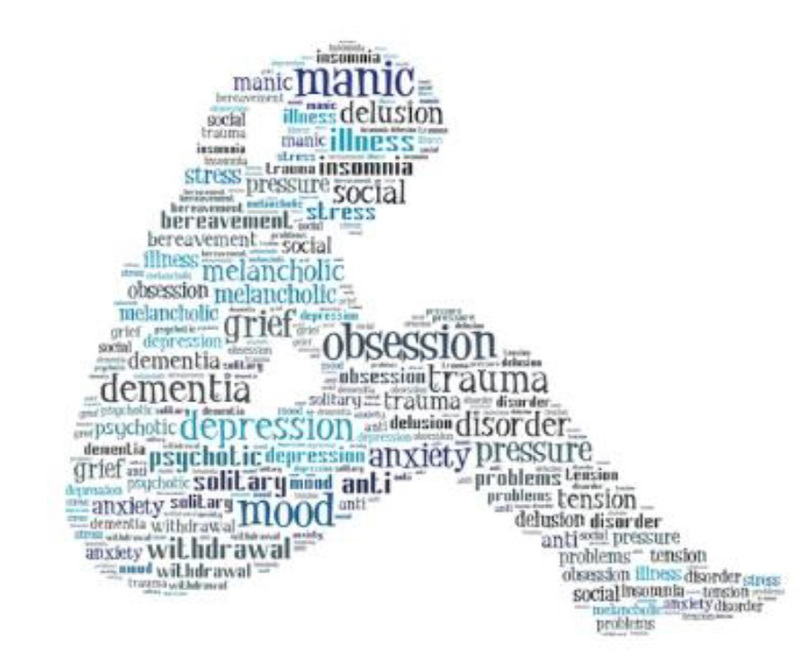 Signs and Symptoms: feeling restless, wound-up, or on-edge, being easily fatigued, having difficulty concentrating, mind going blank, being irritable, having muscle tension, difficulty controlling feelings of worry, having sleep problems, such as difficulty falling or staying asleep, restlessness, or unsatisfying sleep. If you continue to feel overwhelmed by stress or anxiety, seeking professional help can support you in managing effectively. Do not be afraid to seek professional help if you feel that you are no longer able to manage things on your own. Many people feel reluctant to seek help as they feel that it is an admission of failure. This is not the case and it is important to get help as soon as possible so you can begin to feel better and not to reach "failure status".